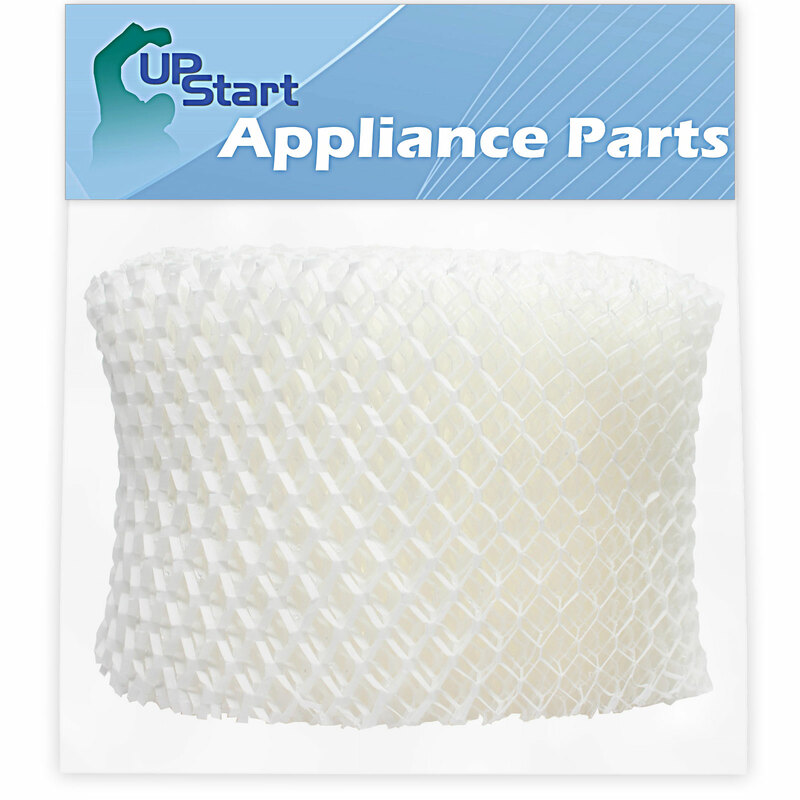 Honeywell HCM-646 Humidifier Filter - Replaces Honeywell HAC-504, HAC-504AW Air Filter. Measures approximately 5" H x 4 1/4" ID x 6 1/2" OD x 1" Thick. Please check your filter to make sure it matches the image and description before ordering.